The Open Design School, in the framework of the Public Call for the establishment of an open list of experts of the Matera-Basilicata Foundation 2019, is looking for a talented Lab Manager for running its laboratories: he/she is the “handyperson” of the school with a widely varied tasks, therefore such a manager must be extremely multi-faceted. 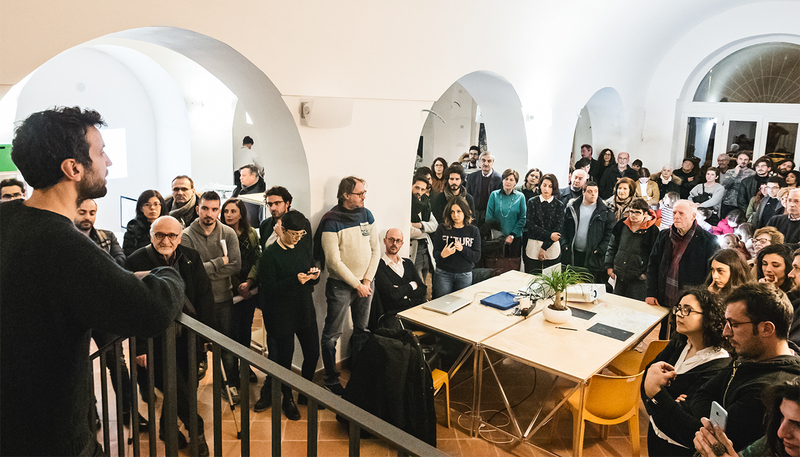 The Open Design School is one of the pillar projects of Matera, European Capital of Culture 2019. The Open Design School is not a school. 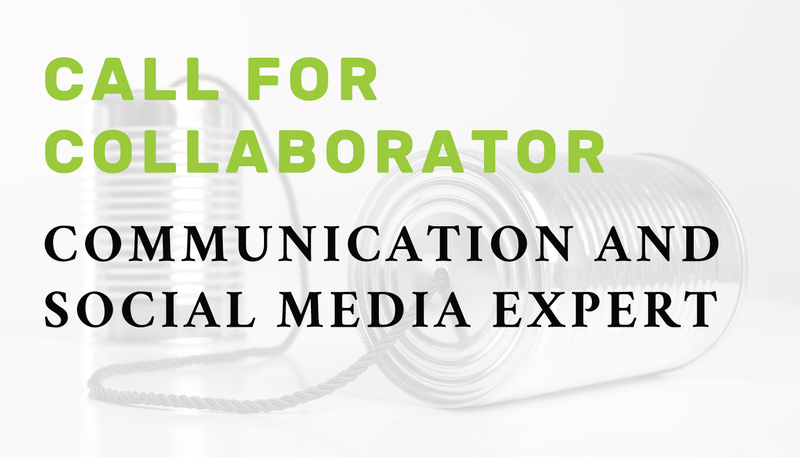 It will serve as a systematic tool for community-based skills growth, where learning takes place through a continuous creative exchange process between art, science, and technology. It is a horizontal platform, an interdisciplinary experiment space, with no rigid hierarchies, where everyone learns from each other, in a climate of mutual enrichment. The ODS will design and produce the necessary infrastructure for the implementation of the 2019 Matera and Basilicata cultural program (stages, signage, lighting, urban furniture, temporary structures). The team will be coordinated by Joseph Grima, director of the Open Design School. He/She takes responsibility for all aspects of the labs including equipment, users, lab supporters, interns, supplies, software, and documentation. The Lab Manager is responsible for an array of duties. He/she trains and provides mentoring to lab users and assistants/ interns on the correct use of lab equipment and makes sure that everyone, who has access to the laboratories, follows standards and safety regulations for handling and disposing of test samples. It's a Lab Manager's job to schedule the lab or equipment use time for staff. The Lab Manager is also responsible for purchasing lab supplies or preparing ordering lists. Experience and/or qualification in working with metal, wood, plastics and other materials, both using traditional and digitally-controlled tools, is an important part of this job. The opportunity to contribute to the construction of the Open Design School. Work in a multidisciplinary environment and a place of experimentation and prototyping. A gross salary of € 39.900 for a 15 months assignment (with evaluation after 3 months and renewal of 12 months) + VAT and/or social and fiscal contribution in charge of Foundation Matera-Basilicata 2019, to be paid on a monthly basis.